Saving rainforest one meter at a time! 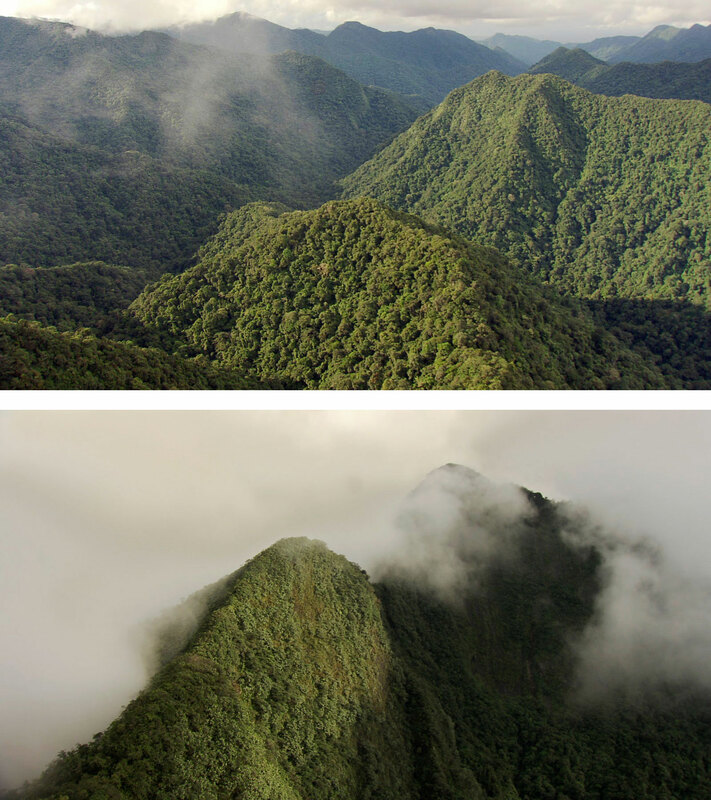 Cuipo launched in 2010 as a community of global problem solvers with a mission is to preserve the large rainforests of the world. Our aim is to empower global companies and individuals to join our Corporate Social Responsibility platform in a unified blockchain ecosystem. We remove the barriers of entry and unlock the enormous potential of positive corporate impact. Cuipo pledges to preserve our planet’s most vital ecosystem by using the latest technology to empower individuals and corporations to act and become responsible trustees of our world. We pledge to make rainforest preservation fun, practical and easy. Our preservation efforts are centered on the belief that the best way to stop rainforest deforestation is to work with partners to protect the land and its biodiversity. 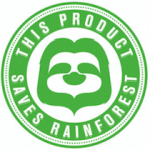 Every square meter saved through the purchase of a product or service throught the Cuipo API platform, or redeemed through our Save Rainforest program, is donated to Rainforest Trust a foundation dedicated to the preservation of tropical rainforest. 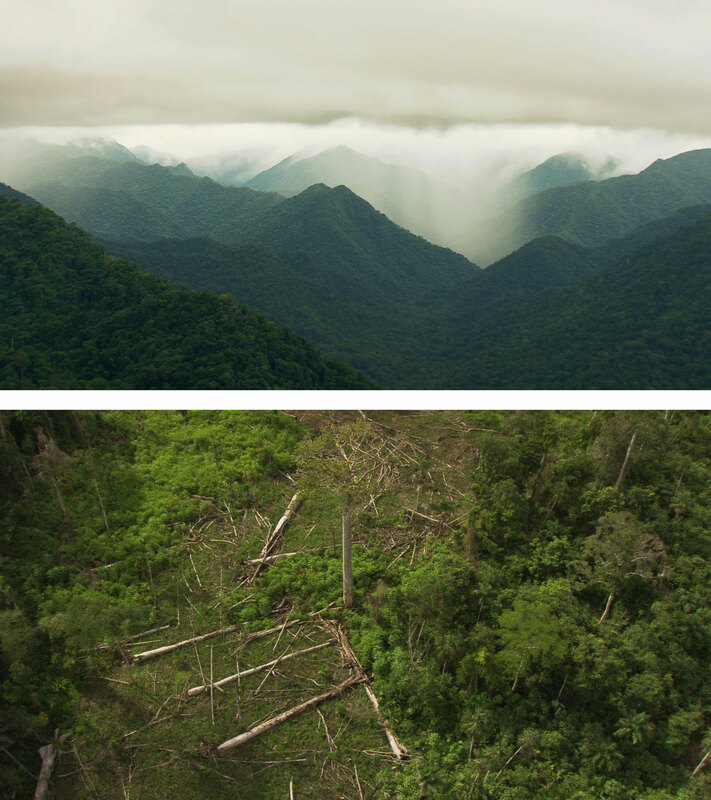 Rainforest Trust safeguards and preserves each square meter of rainforest in perpetuity. By teaching skills required for gainful employment in preservation, Rainforest Trust employs locals and indigenous groups as park rangers and stewards of the preserved rainforest.